Maids Around Town is a certified cleaning service based in Austin and Houston, Texas. Our top rated service professionals have the best training and are prepared to provide you with a stellar cleaning. Also, if something happens, we want you to feel secure knowing that your problems are taken care of us. We are fully insured and bonded. To be specific, Maids Around town is the only professional cleaning company that is fully insured and bonded. We take pride in the work our maids do and are happy to provide you with a 100% satisfaction guarantee. We even don’t make contracts with you. That’s how we are proud of our services. Instead of contracts, we rely on our exceptional services to keep you coming back. You can cancel at any time! Followings are some information regarding the services that we provide. We clean Bathrooms, Kitchen, Bedrooms and Other living areas. So basically, everywhere that is needed to be cleaned. Our services are completely customized and you even can decide whether you want your laundry washed or inside of the refrigerator to be cleaned. Just name the places or appliances that you want to be cleaned up. Our maids only use high-quality natural products that are approved by us! 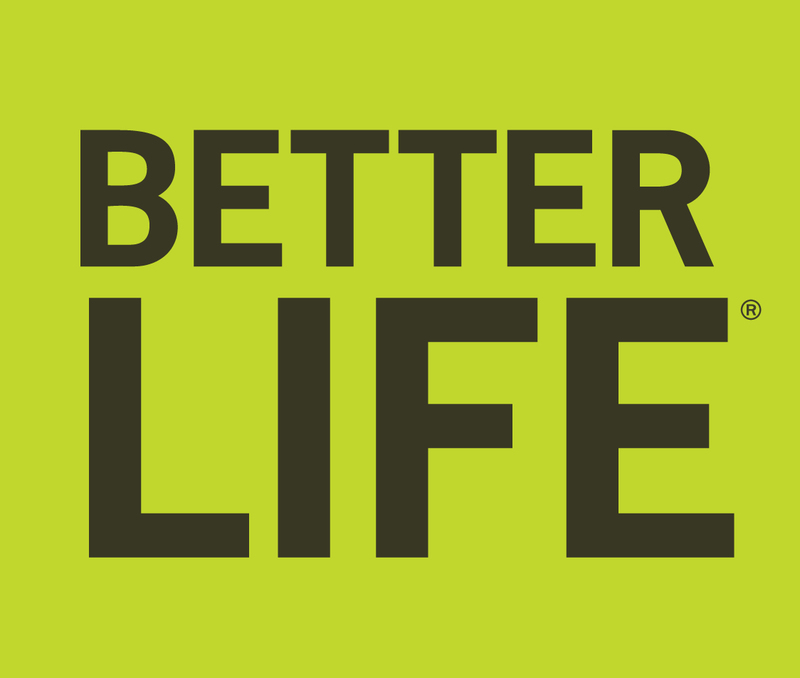 Products from Better Life are the ones that we chose and their products are safe for kids, pets and even for the planet and still are all powerful cleaners. 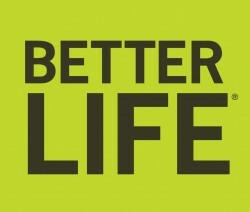 Also, other products that are not from Better Life are again, from named brands which are safe and guarantee high quality. To see more about the products that we use, click here. We are not only known for our top-notch and exceptional services but also for being the most affordable services around the area. Actually, we offer a price match guarantee! Just let us know how long the other companies offer you for that price for their services. The cost of cleaning differs by the number of bedrooms and bathrooms you have and other extras you want. You can get a free estimate on your house for the cost. Click here for a free instant estimate. A booking process in Maids Around Town is just easy peasy. It takes less than a single minute to get a price and complete the whole process. Furthermore, you don’t need to worry about cancellations or legal bindings because we don’t legally bound our customers on each reservation. Instead of contracts, we rely on our exceptional service to keep our customers coming back. So don’t worry and cancel at any time. Click here to make an appointment right now!